The Trevor Williams Basketball Academy is Montreal’s premier summer basketball camp catering to boys and girls aged 6 – 18 years. 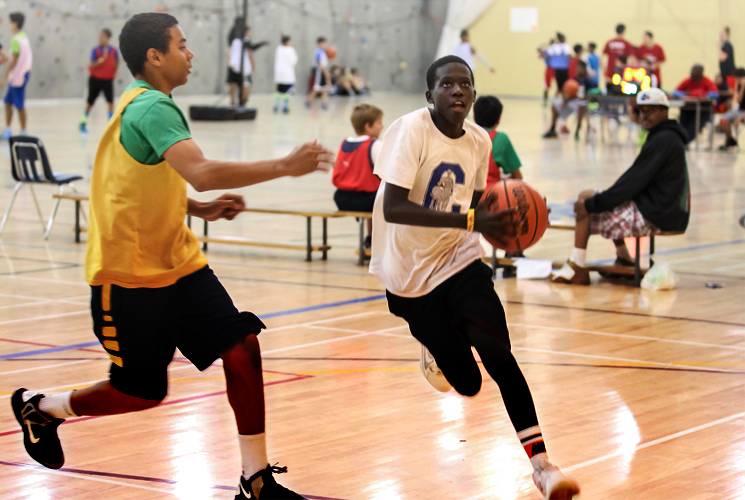 Ran by former basketball Olympian Trevor Williams, now the head coach of the Dawson Blues CEGEP team, the Academy teaches fundamental basketball technique in a fun, summer camp environment. Trevor employs some of the best CEGEP and University basketball players in Montreal to act as camp councellors, giving children the opportunity to learn skills and get one-on-one coaching time from elite players at the varsity level. 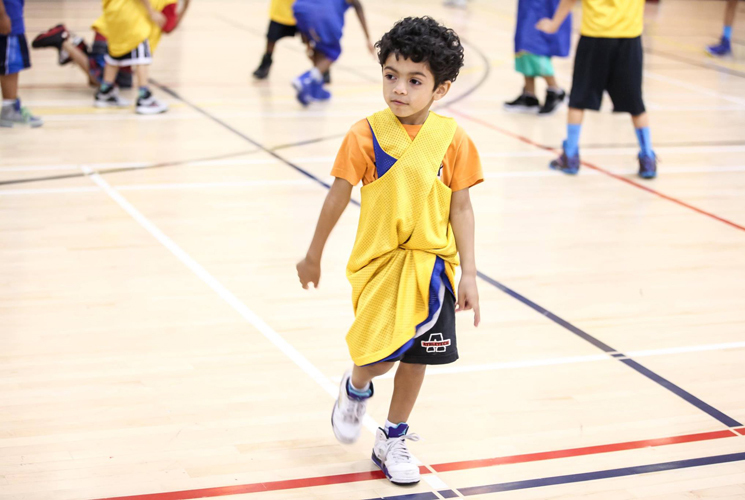 At the camp, children will learn the rules of the sport and be taught important skills such as shooting, dribbling, passing, defense and lay-ups. There are often guest speakers at the camp to talk to children about the importance of nutrition, education and perservance to name a few, inspiring campers to do well on and off the court. Past motivational speakers have included Steve Nash and Sean Paul. A day at the Trevor Williams Basketball Academy includes game time, giving campers a chance to implement what they’ve learned that day and to have fun with the other children. Although payment for the TWBA is per week, campers can sign up for multiple weeks to improve their skills and make new friends.